From festivals and cultural events, to new building openings and huge transport news, here's what we expect to making headlines and gracing your social media feed across London in 2018. If it's big theatre shows you're after, our theatre critic Johnny Fox is pitting Strictly Ballroom The Musical as one to watch when it opens at Piccadilly Theatre in March. Baz Lurhmann's 1992 film of the same name has been adapted for the stage, with a cast including singer Will Young. This one's been a long time coming — after years of disruption at London Bridge station, the result should finally be unveiled this year (exact timescale TBC). Half of that gigantic new concourse has been in use for a while, but the hoardings should be ripped down and all platforms reopened, with Cannon Street trains stopping at the station again. 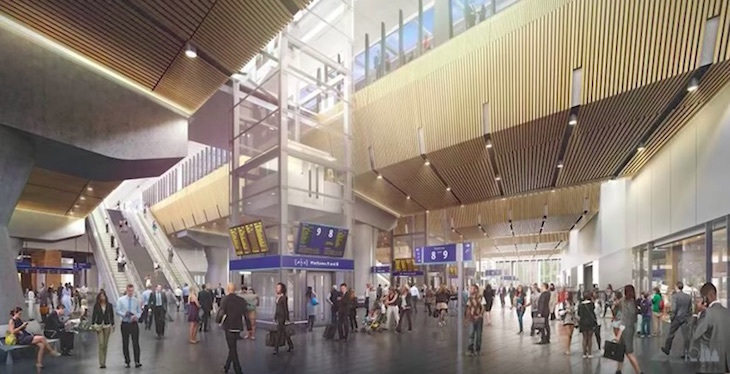 Find out more about what the finished station will be like in our behind the scenes video — does this mean an end to the disappearing trains of London Bridge? The pagoda before its refurbishment. 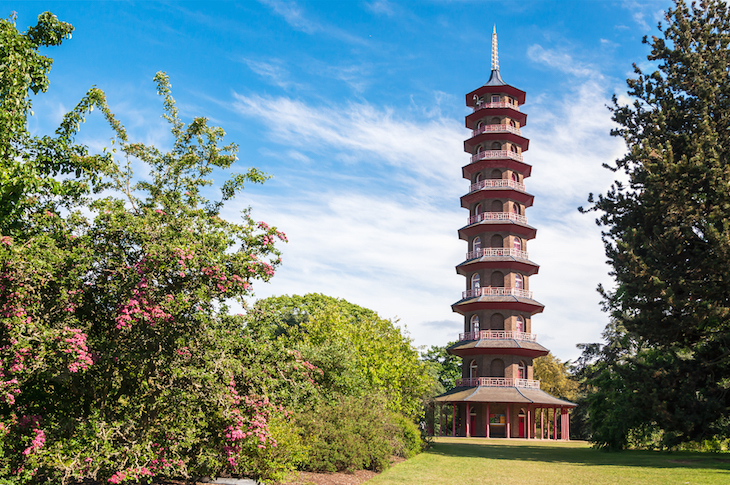 The towering old mother of Kew Gardens, the Great Pagoda, is due to reopen in the spring, following a big restoration project by Historic Royal Palaces and Royal Botanic Gardens Kew. Eighty wooden dragons that were removed from the structure in the 1700s have been restored and replaced. No specific date or ticket information available yet, but watch this space. The first ever statue of a woman is due to be unveiled in Parliament Square in early 2018. Gillian Wearing's bronze statue of Suffragist Dame Millicent Fawcett will also honour others involved in the suffrage movement. It follows a campaign by feminist activist Caroline Criado-Perez, who asked Sadiq Khan to follow through on his campaign promise of being a feminist Mayor of London. Unveiling date TBC. Our art critic Tabish Khan reckons the Tacita Dean exhibition will be one of the most exciting of 2018. Its marks the opening of the new Royal Academy of Arts in May, which itself ties in with the 250th anniversary of the Academy. What makes this exhibition so special though, is it takes place over three venues — something unprecedented in London on this scale. See different aspects of Dean's work at the Royal Academy, National Portrait Gallery and National Gallery. 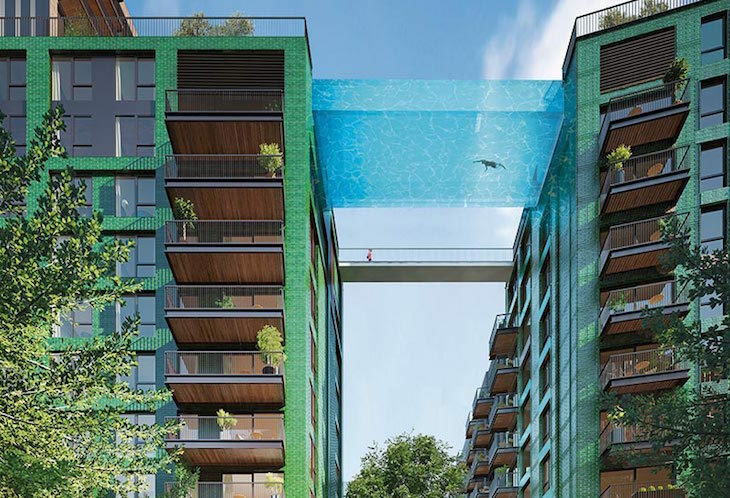 It's been over two years since it was announced that London was getting a swimming pool in the sky, right next to the new U.S. Embassy, and it's finally diving onto the London skyline in 2018. The bad news: it's not for you — unless you are one of the lucky few who could afford to splash out on an apartment in Nine Elms' Embassy Gardens development (starting price £602,000). The rest of us will have to make do with our local leisure centre. Spurs fans are hoping that the long trek out to Wembley will cease in August this year, when the new White Hart Lane stadium is due to open. 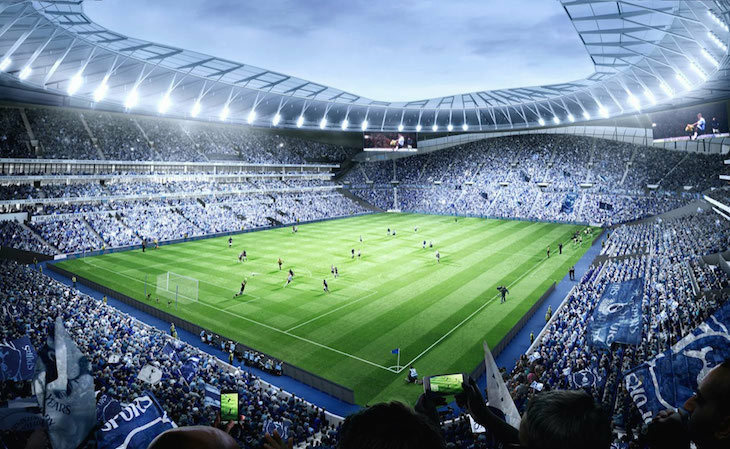 It's set to be rather a shiny affair if the CGI images are anything to go by, and will be used as a London base for NFL as well as hosting Spurs' home games. Our resident Spurs fan remains doubtful that his club will pull things off to the deadline, but has high hopes for the Tottenham Hotspur beer that's coming with it. We haven't the heart to tell him about this. You can get a live view of the progress here. We're looking a year into the future here, to go back millions of years into the past. 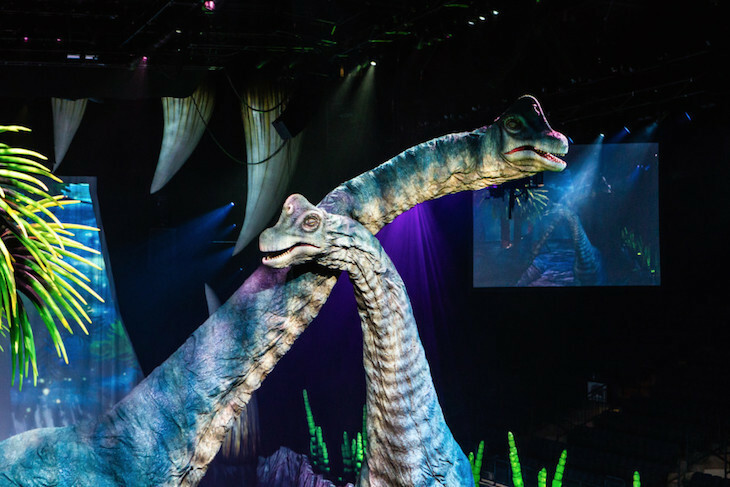 Walking With Dinosaurs is a family-friendly animatronic show features life-sized stegosaurus, tyrannosaurus rex and raptors, telling the story of the creatures' time on earth. It comes to the O2 in August, and Wembley Arena in December 2018. We're fully expecting this one to sell out. Now wouldn't he look fine and dandy in a party hat? St Pancras Station was first opened in 1868, meaning it turns 150 in 2018. There have been no official announcements yet regarding celebrations, but it deserves something of a shindig. 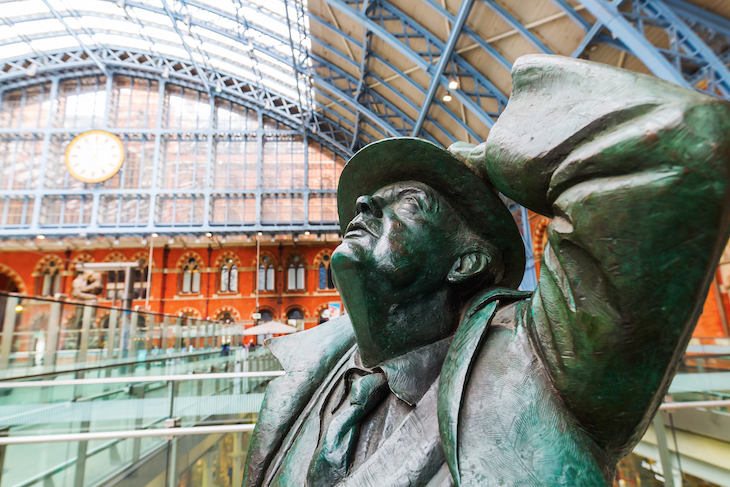 At the very least, someone needs to festoon John Betjeman with a party hat. It feels like it's been coming for-e-ver, but Crossrail should finally launch this year. 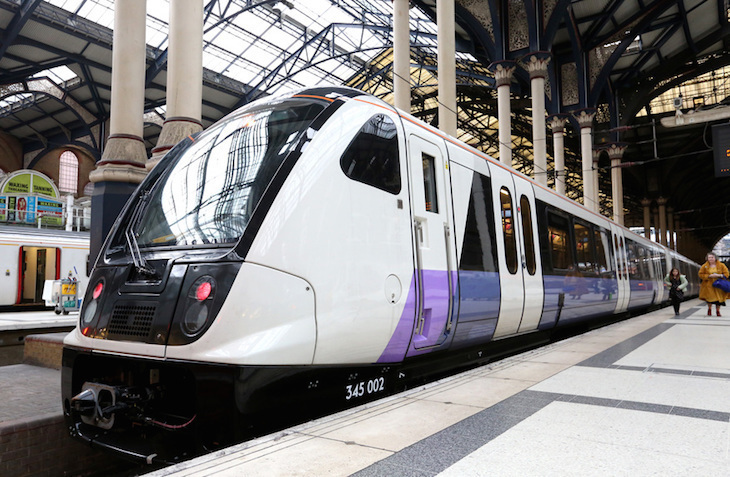 At time of writing, TfL Rail services are due to begin running between Paddington and Heathrow as a precursor to Crossrail, replacing Heathrow Connect. Will Crossrail obliterate the Heathrow Express? We should soon find out. Then, the Elizabeth line Crossrail is due to begin running three parts of its service in December 2018: Paddington to Abbey Wood, Liverpool Street to Shenfield, and Paddington to Heathrow Airport. Don't pin all your hopes on it though — Crossrail has been beset with delays in the past.